Spring time (also known as Liver season) is one of the best times to do a Juice Cleanse! Our body is ready and wanting to eat lighter, shed some winter weight and detoxify. READ MORE TO SECURE YOUR DISCOUNT! 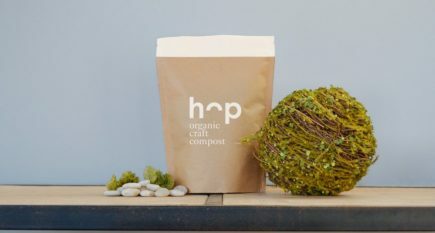 We are excited to provide you with Organic seeds from Norseeds and Organic Local Compost from Hop! Check out the video on how it is produced! 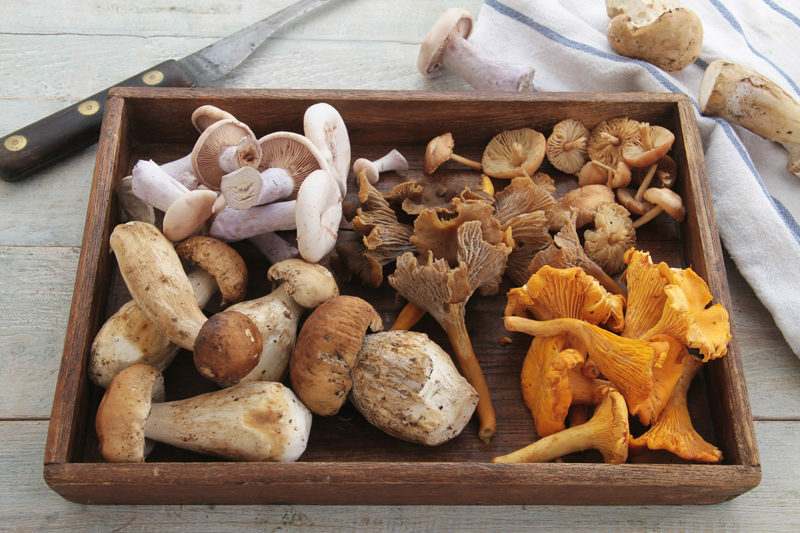 Want to learn about medicinal mushrooms? 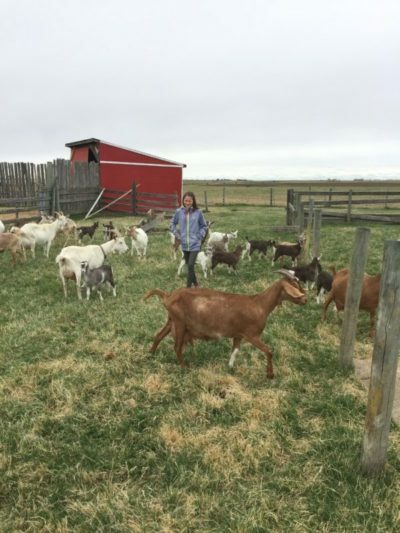 If you love Medicinal Mushrooms as much as I do ( or would like to know more) you will LOVE MUSHROOM ACADEMY!